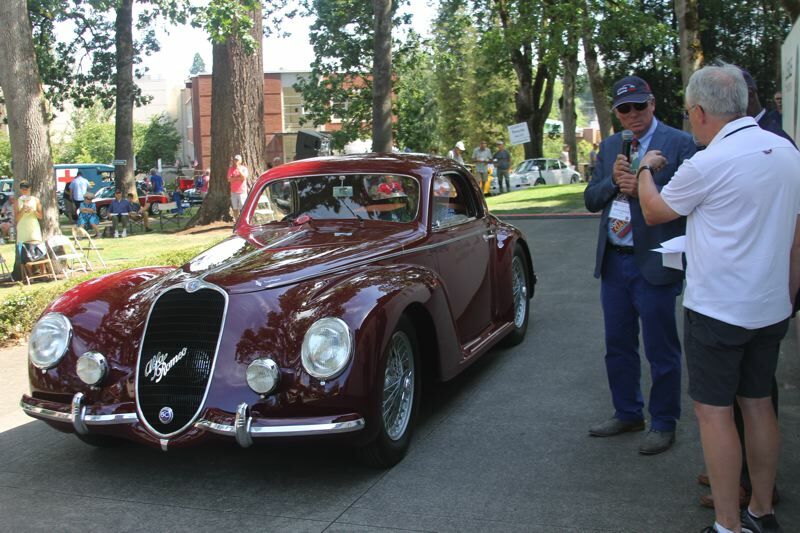 "Best in Show" at the 2018 Forest Grove Concours d'Elegance on Sunday, July 15, was awarded to a beautiful cabernet-colored 1939 Alfa Romeo 6C 2500 256 Corsa owned by David B. Smith of Medina, Wash.
Organizers of Concours d'Elegance, an annual car show held at the Pacific University campus in Forest Grove, chose "The Passion of Alfa Romeo" as its featured exhibition this year — so it was fitting that Smith's Italian-made coupe took home top overall honors Sunday. • Best Classic Car — 1933 Chrysler Imperial LeBaron CL owned by Larry Nannini, all the way from Pine Grove, Calif.
• Best Non-Classic Car — 1930 Chevrolet Durant DeLuxe Coupe owned by Gary Jackson of Vancouver, Wash.
• Best Open Car — 1954 Chevrolet Corvette owned by Steve Chaney of Vancouver, Wash.
• Best Original — 1958 Mercury Turnpike Cruiser owned by Jeff Norwil of Puyallup, Wash.
• People's Choice — 1934 Alfa Romeo Tipo B owned by Fred Russell of Renton, Wash.
More than 300 cars and trucks were entered in Sunday's car show, which marked the 46th Forest Grove Concours d'Elegance. Entrants came from as far away as Colorado, as well as from up and down the West Coast in between the Vancouver, B.C., area and the San Francisco Bay Area. Smith said his Best in Show-winning 1939 Alfa Romeo was previously displayed in a museum in Italy before he acquired it. 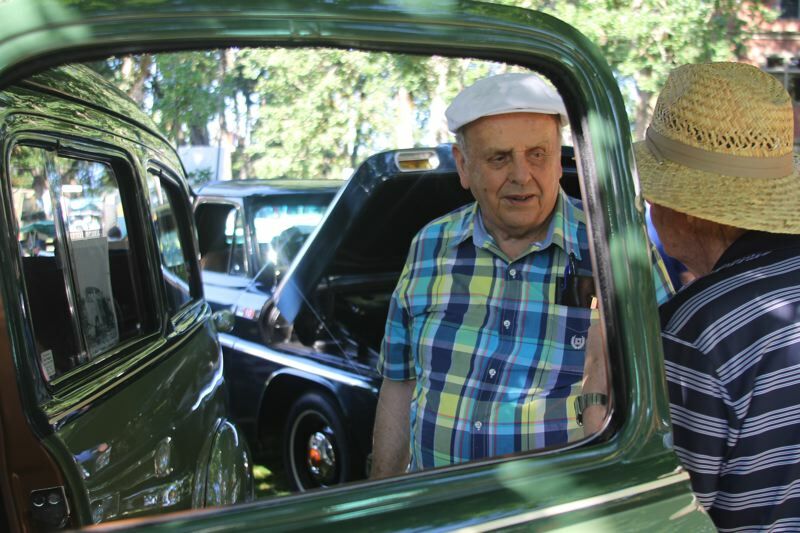 Keith Martin, one of Sunday's emcees, was quoted on the Concours d'Elegance website after the event as saying that "there's something here for everyone." Martin added, "It's a show that appeals to everyone, and that's really important. Every concours has its own flavor, and this one is more accessible than most." 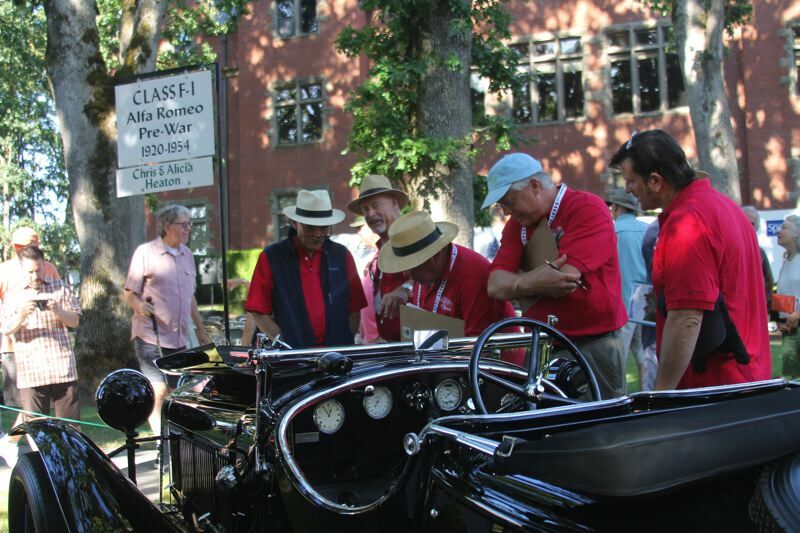 The Forest Grove Concours d'Elegance is presented each year by the Rotary Club of Forest Grove. BMW Portland was this year's presenting sponsors. Supporting sponsors included the Pamplin Media Group, which owns the News-Times, as well as Sports Car Market magazine, Kuni Lexus of Portland and The Oregonian/OregonLive.com.